Feel secure – your precious garments are in safe hands! Trust your dress to the wedding gown experts. 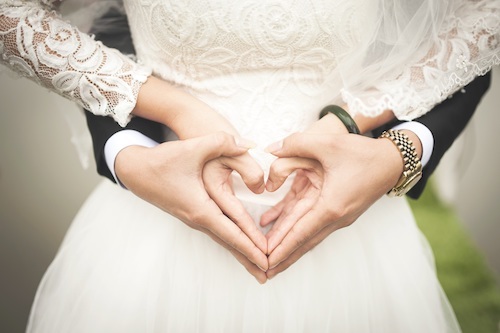 Undoubtedly your wedding gown is full of sentiment and memories. It is unique and deserves to be handled by experts. Dry Clean Super Center has many years of experience with cleaning and preserving (heirlooming) wedding gowns, prom dresses and other exquisite garments. Each garment is examined and given a customized cleaning based on the material and stains, and is then hand finished and packaged according to your wishes. Wedding gowns can be hung and packaged ready to wear or can be placed in an archival quality preservation box. The box slows down any aging on the material, while allowing the dress to be stored conveniently. Stop by for an analysis of your garment.